What would you say if I said that most of the people with whom you interact do not see, hear, think about, feel towards, or interpret things the same way that you do? I’m guessing you would tell me that I had just stated the obvious. You probably recognize the differences between people. You might even accept them as perfectly normal. Do you know how to quickly read and adjust to those differences? Can you make real-time, on-the-spot corrections to your interaction approach when you are communicating with someone who is completely different from you? For most people I know, the answer would be “no” for the two previous questions. When I say “most people I know,” I mean highly intelligent, thoughtful, respectful people. Like you, they are well-intentioned people who want to be great communicators. They just don’t understand how to bridge these apparently random and complicated barriers to communication. Fortunately, there are noticeable patterns in how people behave and communicate that, once you understand them, give you insight into how other people — even people who are totally different from you — see, process, and interact with the world. Learning to recognize, interpret, and adjust to these patterns gives you a big advantage as you work to develop more effective communication skills. I have studied many ways of describing these patterns, and I tend to rely on one model more than the others. 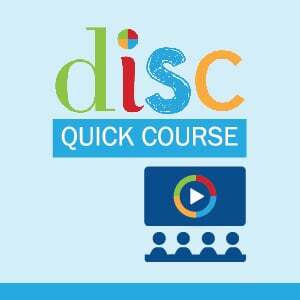 I personally use, promote, and train others on the use of the DISC Model because it is simple to apply and easy to understand. When you understand the DISC model, even at a basic level, you begin the process of truly understanding others so that you can become a Remarkable Communicator. 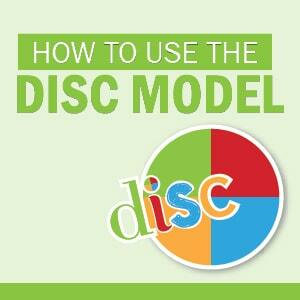 There are other posts on this blog that define the details of the DISC model. In this post, I want to emphasize the need for and importance of mental models you can call on in a stressful situation to help you to get real results from your communication efforts. When the stakes are high and emotions are charged, our brains are slow. Not slow to think. 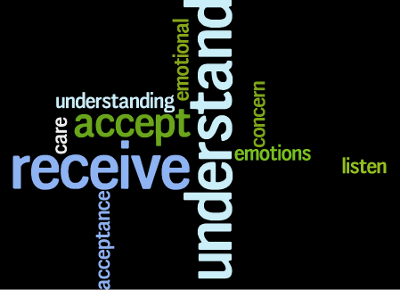 Slow to pick-up on and adjust to the communication and perspective barriers that interfere with effective communication. Mental models that you learn when you are relaxed and unstressed, give you the tools, techniques, and pre-planned approaches you can use when the stakes are high and emotions are charged. They prepare you to think quickly, clearly, and successfully when you might not have otherwise. The model is good and useful. It is not perfect. Like every teaching tool, it has it’s limitations. Learn to stay within them, and you can become a Remarkable Communicator. The model is a guide to understanding people. I do not advocate using the model to “box people in” or to “label” people. I encourage you to use it as a way to understand another person’s perspective. The model does not “define” a person. Knowing the model is a good starting point for understanding another person. However, you do not know everything about a person simply because you know their primary communication style. The model is best used when you think about style blends not style boxes. The model defines a great language or alphabet to use for objectively describing behaviors and starting to understand what might be behind them. However, very few people will exactly match any of the single style descriptors. Most people use varying degrees of all of the styles. Every individual will tend to gravitate to one or two styles more than the others, but almost everyone uses and relates to more than one of the styles. Your job as a communicator is to understand your style and the styles of the people around you so that you can connect with them more effectively.